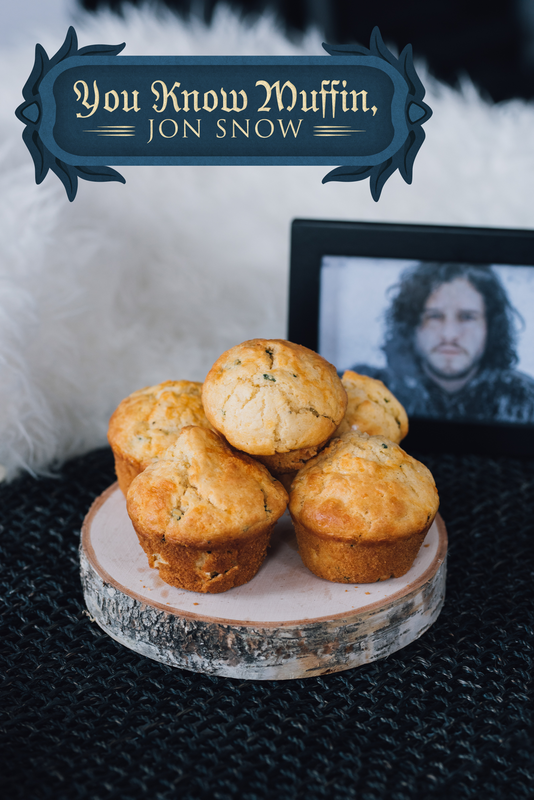 With the end of the series right around the corner and the beginning of season 8 a few days away, we decided to help you plan the perfect Game of Thrones viewing party. 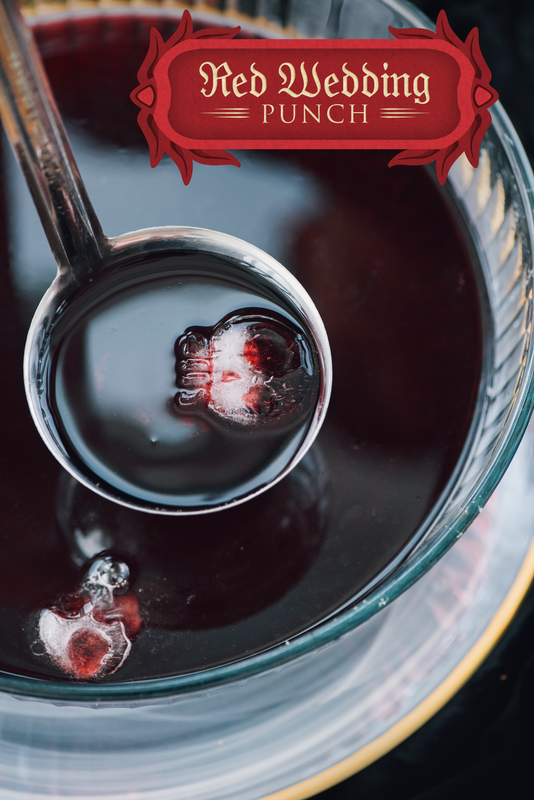 It’s got everything you could wish for: delicious food, plenty of booze (and a drinking game), and lots of bad puns. 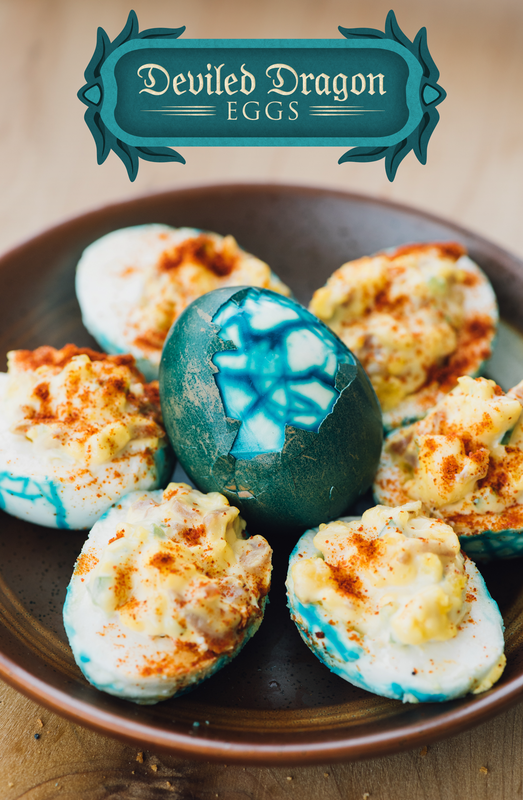 Ramsay Bolton did some truly evil things on the show, but his actions also inspired this tasty recipe, and for that we should be thankful. 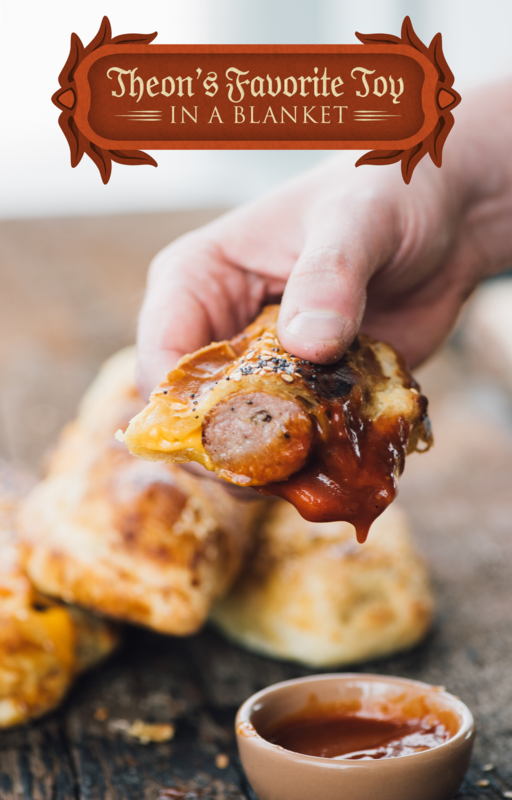 Rather than your usual pigs in a blanket, we decided to use bratwursts to really pay tribute to Theon’s favorite attribute. A cruel one for the Starks. Don’t hate us, we didn’t write the story. 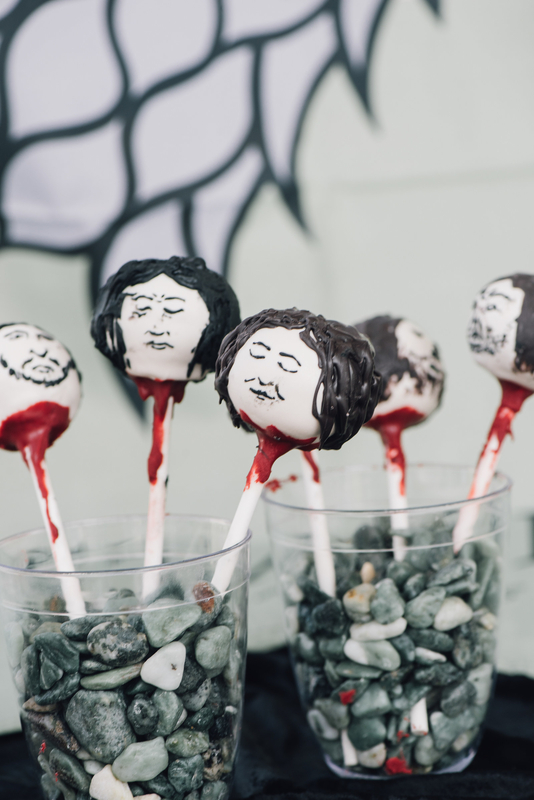 I love the Starks dearly, so I feel very guilty about these lemon cake pops. 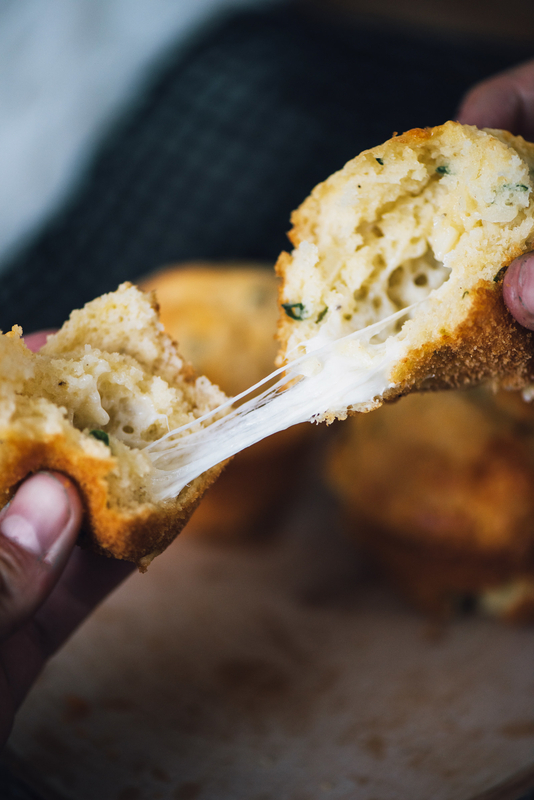 But also not really, because they’re fun, tasty, and a Pinterest favorite. 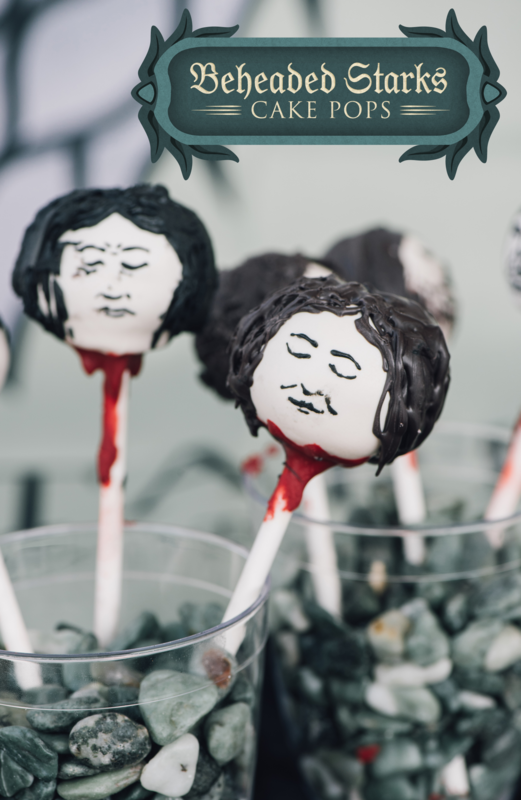 The heads are filled with lemon cake as an homage to Sansa Stark’s favorite treat. You can go the from-scratch route, or just sub in any cake mix and store-bought frosting. Also, not gonna lie: Drawing on these babies requires some skills if you want them to look really good. We asked an artsy coworker to help draw the faces. But even if you’re not a pro, you can get a fun result with a steady hand and little bit of dedication. 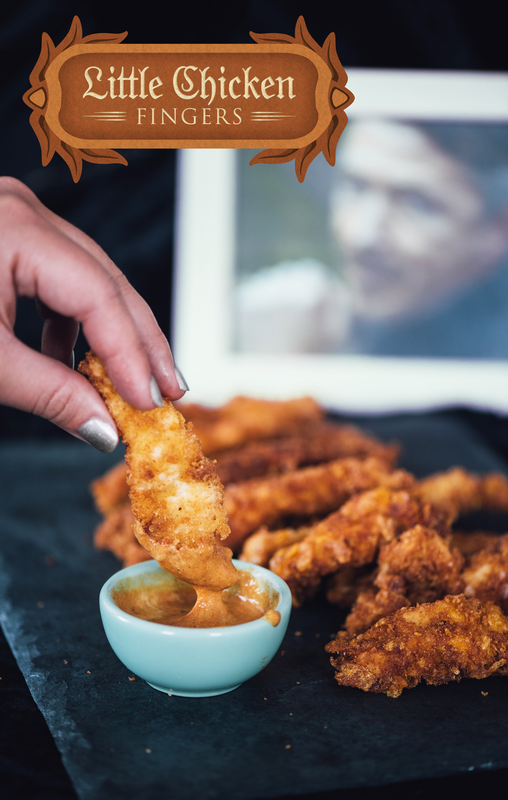 Breaded with a mix of corn flakes and panko, fried, and then coated with a light honey glaze, these chicken fingers are so good they’d bring peace to the Seven Kingdoms. 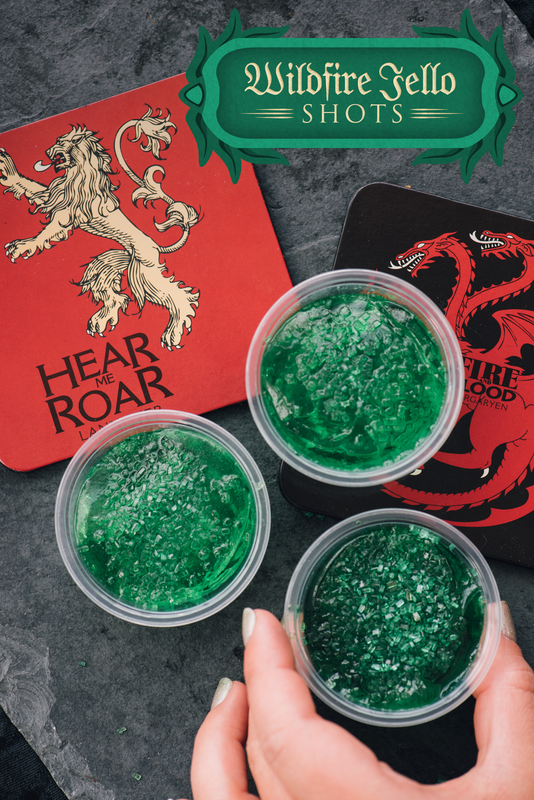 Cersei’s favorite weapon also makes for killer jello shots. Who knew? To go with these drinks, here’s a Game of Thrones drinking game that would make Tyrion proud. 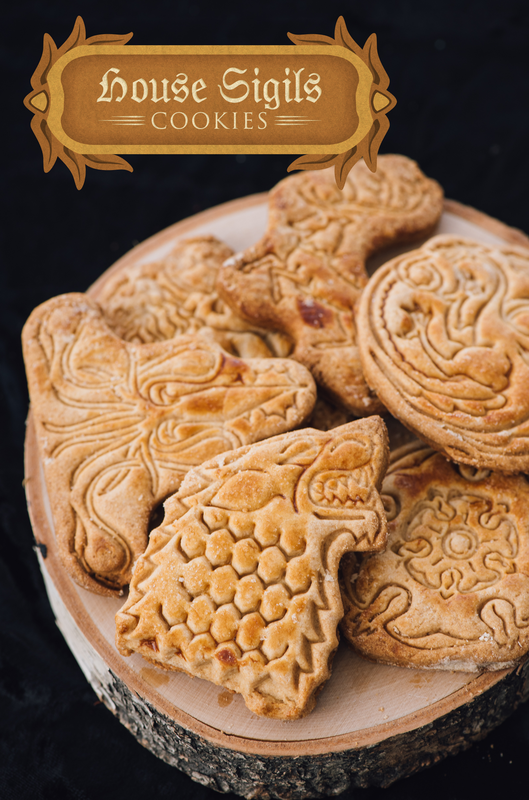 You’re now ready to host the best Game of Thrones viewing party in recent history. All that’s left to do is wait for Season 8 to finally hit our screens.